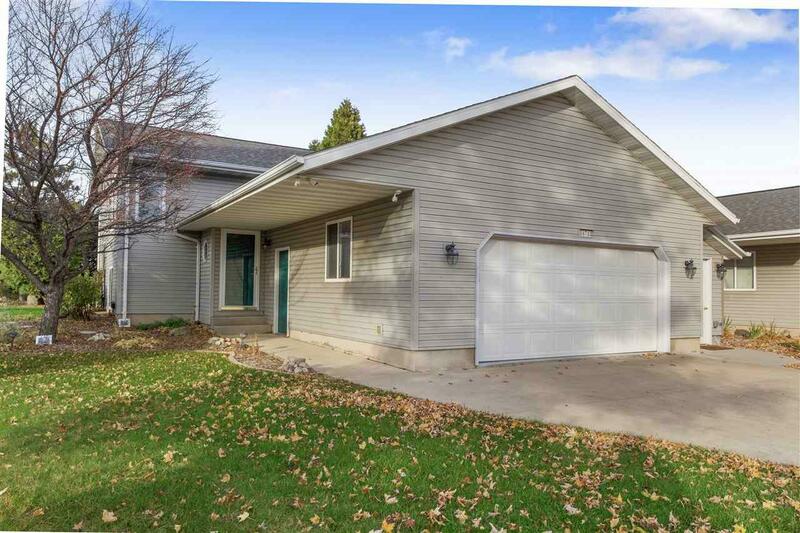 W6744 School Road, Greenville, WI 54942 (#50187278) :: Todd Wiese Homeselling System, Inc.
NO CONDO FEES! 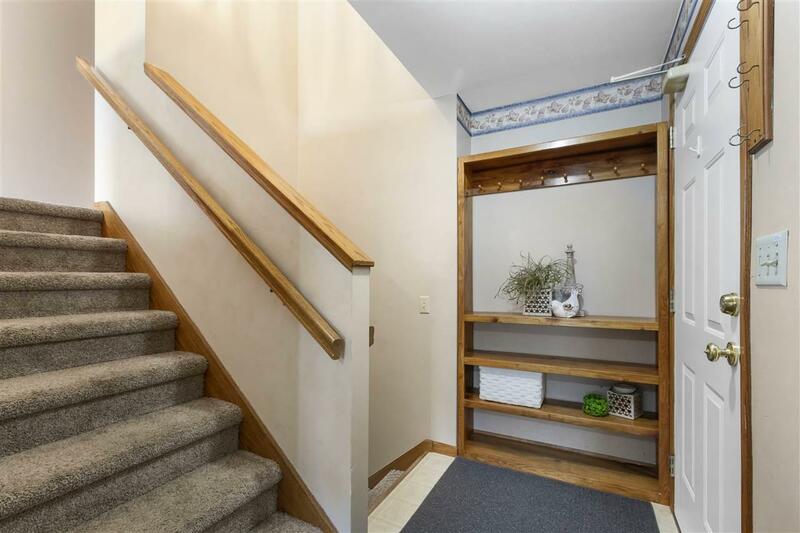 Super cute 5 bedroom bi-level condo in a quiet setting. 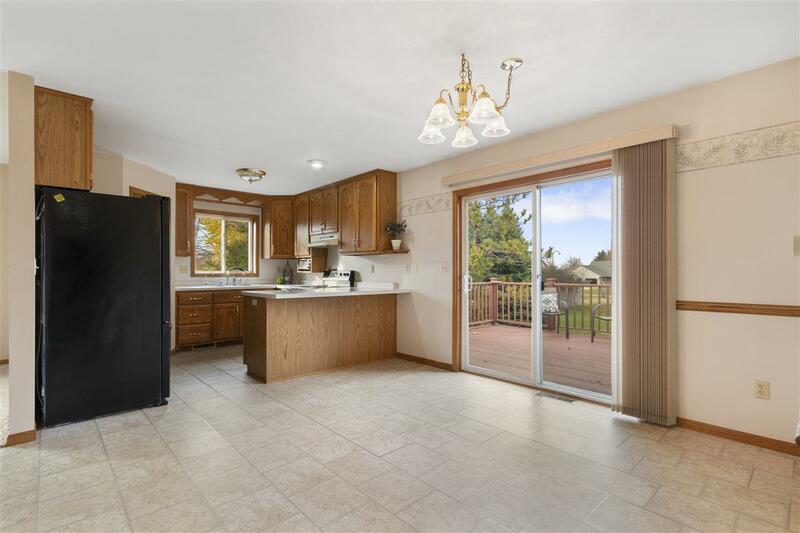 Spacious living with plenty of windows and natural light & afternoon sun. Sunsets outside the kitchen window. 12' x 13' Composite Deck overlooking a beautiful backyard. Additional 25' x 6' garage storage and crawlspace storage area on lower level that is 20' x 3.5'. 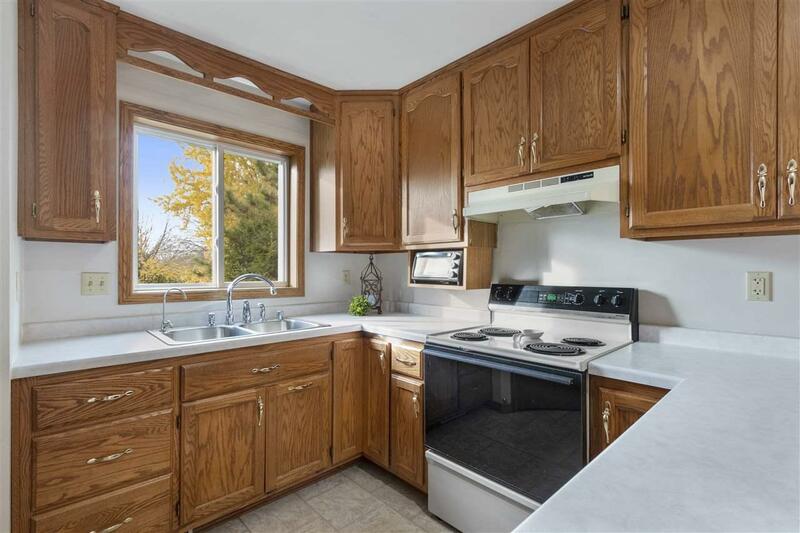 Skylight in bedroom, Jetted Tub in bathroom, Motion lights throughout the house, Programmable thermostat that works with your phone, New Refrigerator with warranty through 2022, 1 year old new quiet HVAC system, with warranty.